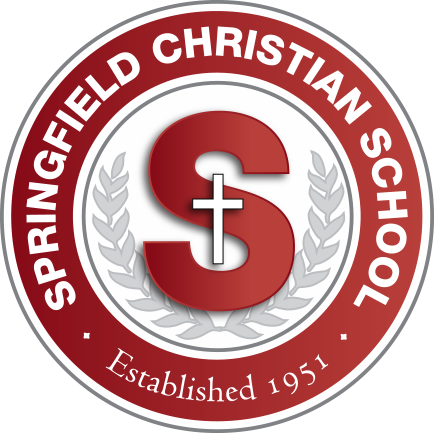 Families have trusted Springfield Christian School as their partner in faith and education since 1951. As a parent, some of the most important decisions you’ll ever make are centered around your child’s education. With many options from which to choose, how do you know which will be the right fit for your child? We realize that choosing a school is about more than academics. It’s about a partnership with a team that shares your values and will support your efforts to help your child succeed. 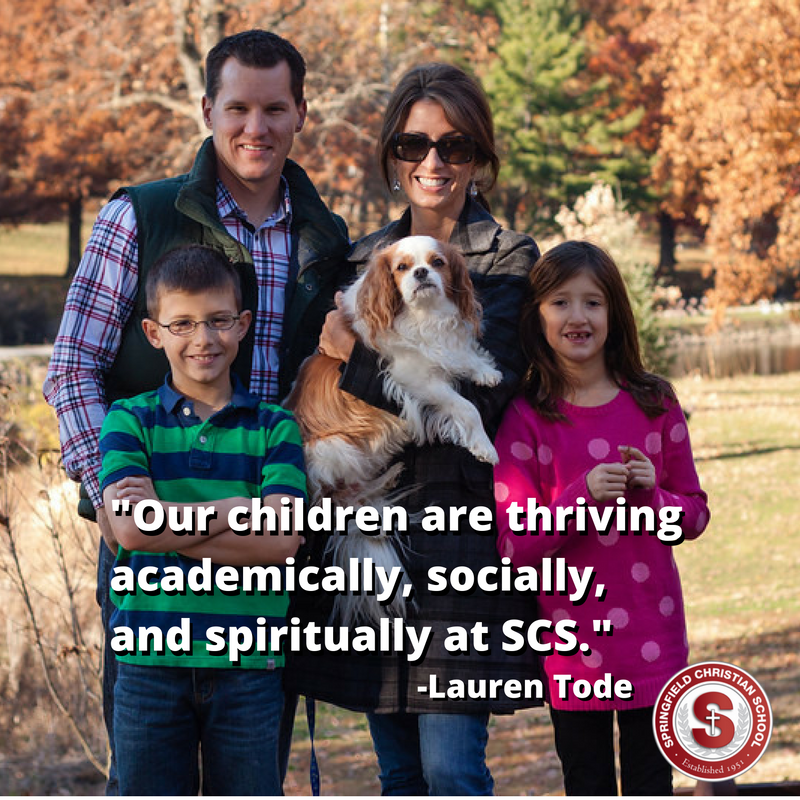 SCS comes alongside parents to understand how each child is uniquely wired and then creates a plan to help them thrive– academically, spiritually and socially. SCS is a place where it’s normal to work hard and do your best every day. Our greatest passion is teaching kids to love Christ and serve the world in His name. 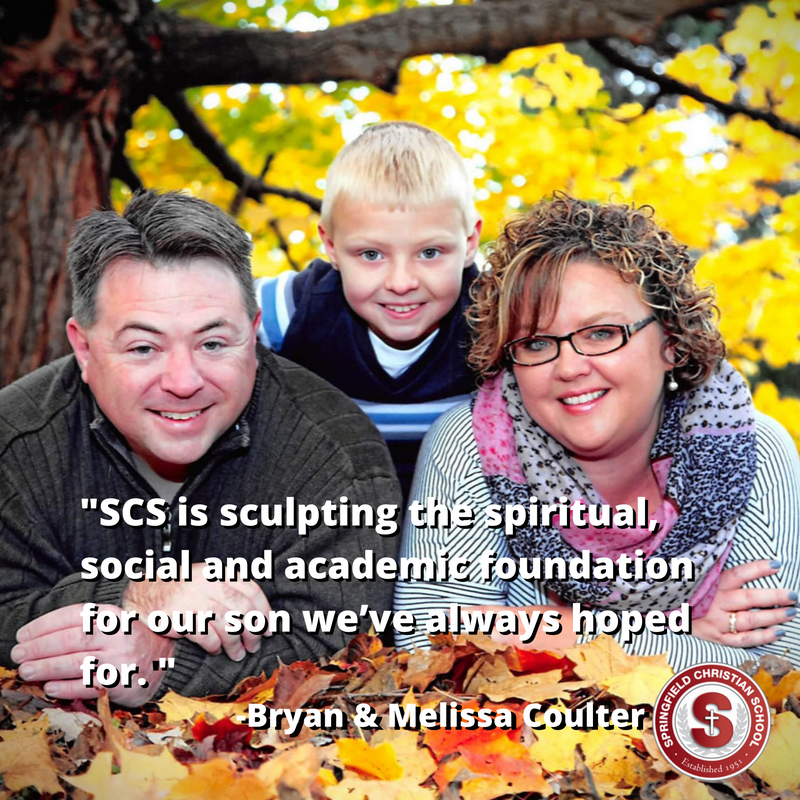 SCS is more than a school; We’re a family characterized by shared values and life-long friendships. 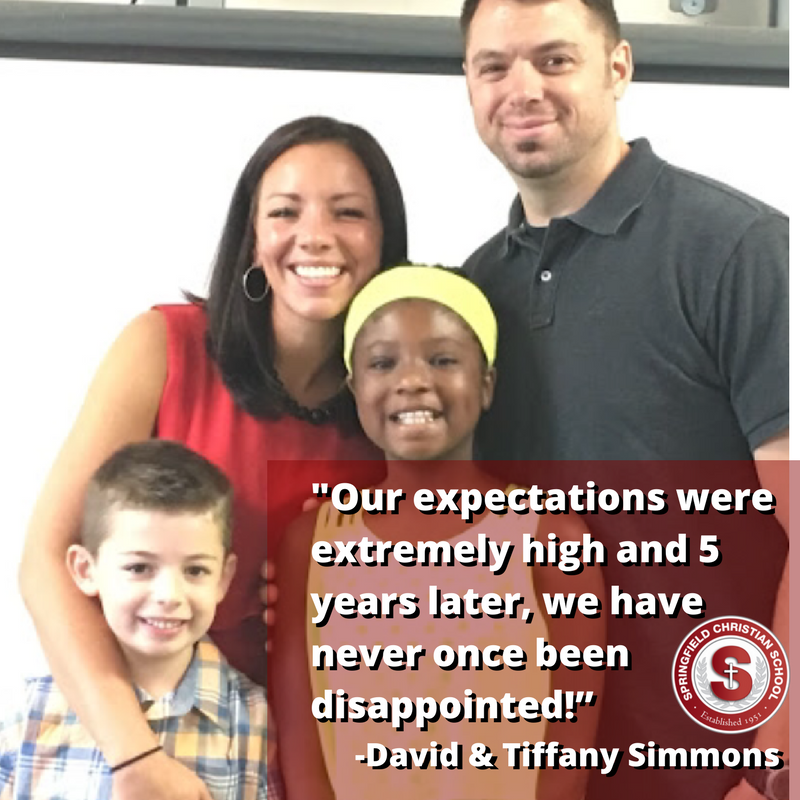 SCS graduates succeed in high school and beyond. SCS graduates enter high school equipped, not only with the ability to defend and share their faith, but with the tools needed to excel in academics, athletics, leadership and fine-arts. While recent studies show that more than half of church attending students leave the church by the time they graduate college, students who attend schools like SCS are more than 9 times more likely to have a life-long faith in Jesus. Tour our campus and meet with our staff. We’d love to get to know your family. 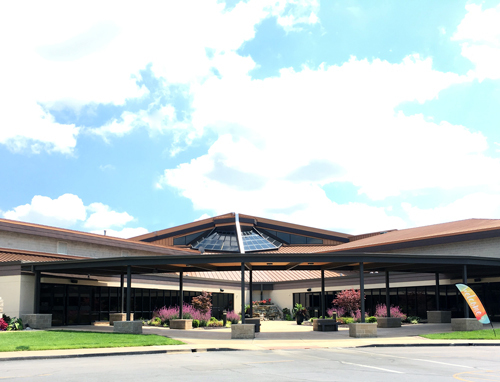 Stop by the SCS Office to complete registration forms for the upcoming school year. 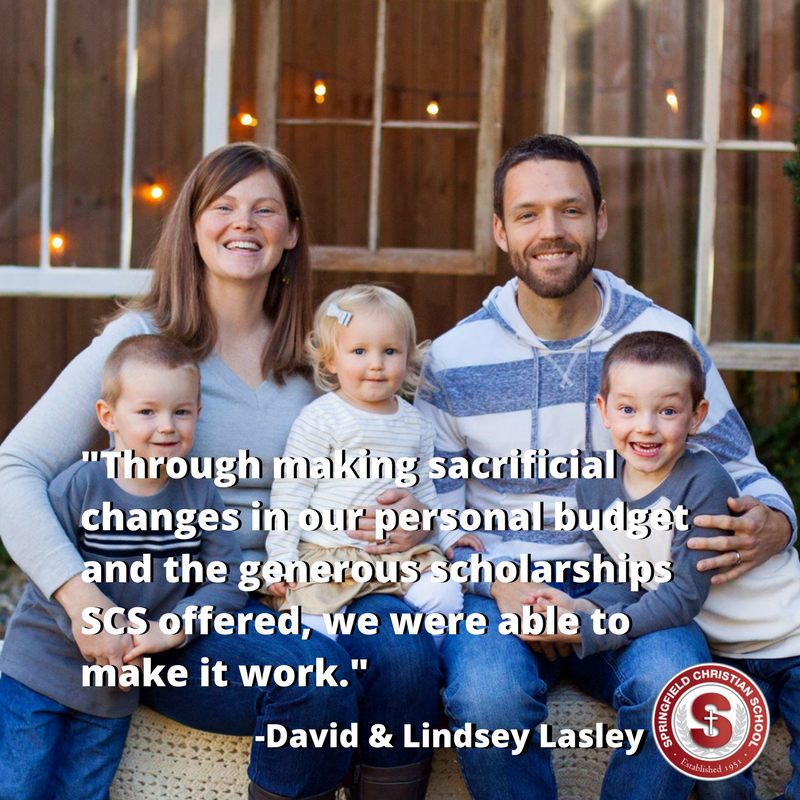 Welcome to the SCS Family! Celebrate with us as your child becomes more and more the young man or woman God has created them to be! Parents must make thousands of important decisions, few of which have a greater impact than the school where your child will spend at least 11,000 hours between kindergarten and 8th grade. Intentional parents need a school partner that will share their values and equip their students– academically, spiritually and socially.